Want to connect with Pawkee? 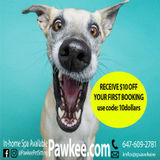 PAWKEE is a dedicated team of professional pet sitters offering the highest standard of pet sitting in your local area. 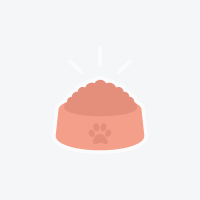 We come to your home at a scheduled time to feed, play with and/ or walk your pet. Never miss a thing, as our PAWKEE pet sitters let you know how your pet is doing after every visit, with updates and photos. Know who is coming into your home to take care of your pet, by meeting a member of our pet sitting team before you leave. Choose a customized service right for you. PAWKEE offers a competitively priced service, without compromising on quality. We ensure your pet is our priority.